If you are looking for activewear that sets you apart from the rest of the gym bunnies, then look no further than Lyst . They have over 11,000 designer labels available and super fast shipping so you can be rocking your new gym threads in no time at all. 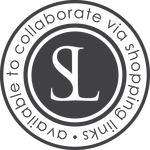 I am partial to activewear that works well with a few pieces, I like to look put together and I like my gear to coordinate and mix well with other pieces, I like easy to wear pieces that are well made and I am partial to a little label loving too. The perfect sweatshirt to throw on over a singlet after a workout, classic styling and polished. Knit Joggers are both stylish and functional activewear, perfect for a trip to the gym and then running errands in after. 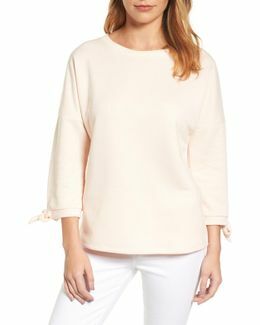 A lovely lightweight sweatshirt to throw over a crop top and tights for Saturday morning coffee and yoga with the girls. 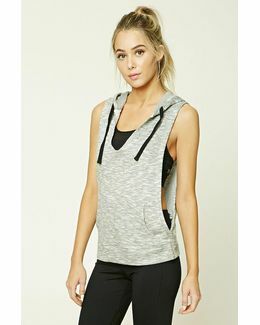 Stylish and showy top, a great top to show off all that hard work at the gym, perfect for layering. Pretty sweatpants to wear with a lovely crisp white tee and sneakers. The must have tights, perfect for every workout and holding everything in. Have you popped over to Lyst and had a look around? Grab some gorgeous gear and get active!